When it comes to cryptocurrency news, there are a few topics that are guaranteed to light up social media and become fodder for conference panels. Throw the terms “ICO,” “SEC enforcement” and the latest JV-squad celebrity endorser du jour into your headline and you can be assured of a few clicks. Is there a new coin of choice? How about the latest take on tokenization? Of the buzzy topics about virtual currency floating around, there is at least one that has the potential to position cryptocurrency as a legitimate vehicle for investment and bring greater accessibility to the general public. A crypto-backed exchange-traded fund (ETF) would be a sign that regulatory clarity is coming and institutional money has arrived. For months on end, rumors of SEC approval for a crypto ETF have peppered conversations across the money management and cryptocurrency spheres alike. Will 2019 be the year that quells the crypto ETF rumor for good? Blockchain-based ETFs, including those that track cryptocurrencies’ underlying value, already do exist. An ETF that invests in crypto itself, rather than the underlying technology, though, would be a sign of approval from the asset management community on cryptocurrency’s long-term stability. Granted, amid the travails cryptocurrency has experienced over the past several months, even the most zealous crypto bugs out there are more likely than not going to offer a conservative forecast on the rollout of a crypto ETF. All things considered though, the regulatory environment and momentum from the institutional investment community appear that signoff for a crypto ETF may be coming sooner than later. Institutional money would downplay the volatility of cryptocurrency, and while not making it a unit of currency for buying milk and bread, would at least give the general public a sense of familiarity after looking at their 401(k) prospectus. 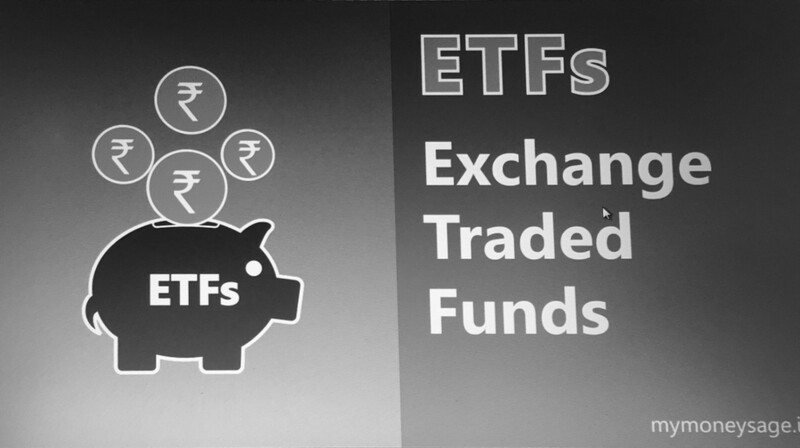 For the uninitiated, ETFs offer a handy way to invest by the old adage “don’t put all of your eggs in one basket.” An ETF is a security traded on a stock exchange that in turn itself tracks a group of securities such as stocks, commodities, bonds — and if crypto investors have their druthers — cryptocurrency. Supply and creation of ETF shares is regulated by the fund’s authorized participants, who employ mechanisms to ensure the fund stays near its net asset value. ETFs often make up a sizable portion of retirement investment accounts, especially for those managed by so-called robo-advisors. Not to put too fine a point on it, but an ETF that tracks investments in crypto would open up crypto investment to the most prevalent type of individual investor: the one who prefers to let someone else — whether a human financial advisor or an algorithm — handle the portfolios. ETF money is usually managed by institutional investors. This past week Bloomberg reported that Fidelity Investments, which with $2.5 trillion in assets under management as of 2018 is among the largest asset management firms in the US, is gearing up to launch a Bitcoin custody service next month, with a program for Ether to come next. Asset management custodians manage securities on behalf of other investment firms for risk of theft or loss. Such a cryptocurrency service would entail digital key management and compliance issues to avoid running afoul of the SEC. A dedicated crypto custodian would help assuage large firms’ concerns about entering crypto as an asset class. Given that their original role is to act as stewards of others’ pooled wealth, institutional investors shouldn’t be blamed for being a bit skittish about an asset class with such a nascent regulatory structure as crypto. 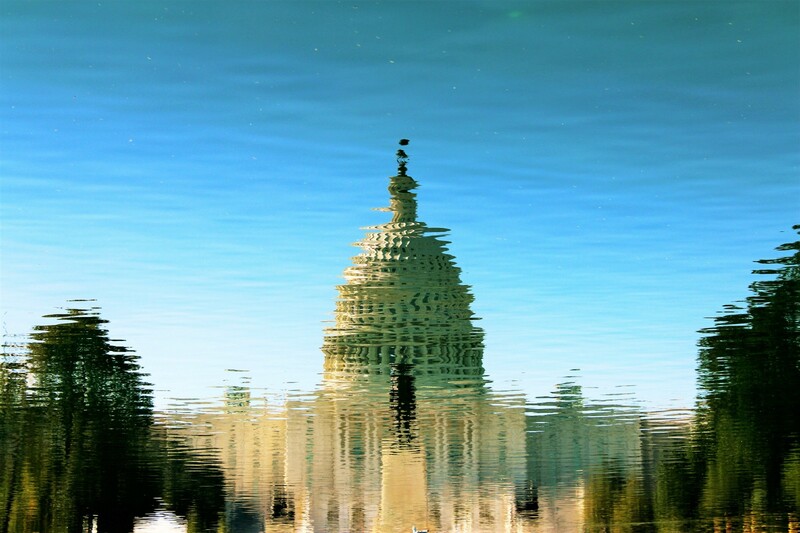 In yet another signal that the US is poised to more fully embrace crypto, The Token Taxonomy Act might clear up some existing regulatory uncertainty. First released just before the holiday break in December, the bipartisan bill will be presented before Congress again on Valentine’s Day. (Note: BX3 Capital has been serving as an adviser to Ohio Rep. Warren Davidson on crypto matters, especially on matters related to taxation.) What’s exactly in the second round of the bill is not yet public. We can expect, however, to see more guidance on the treatment of cryptocurrencies as a security and the role of the CFTC in their trade and investment — ETFs included. “I do think that after a US regulatory bill is passed, we stand to see a much higher chance of seeing an ETF approved,” says Asman. Once that comes to pass, expect to see a rush of liquidity into crypto ETFs. “We would see the market cap in crypto grow about five to ten times, similar to what we saw when the first gold-backed ETF was introduced,” he continues. Once the flood valves get loosened, the subsequent liquidity would allow for the market infrastructure to make crypto a solid asset class once and for all. The past several months have been a period of reckoning for the cryptocurrency industry, whether because of SEC enforcements, price volatility, or otherwise. Bad actors have been weeded out and projects built on big ideas rather than on solid fundamentals have been wrung out. A cryptocurrency-backed ETF, if not the end game of cleaning up crypto, could at least be part of the playbook. Institutional money would downplay the volatility of cryptocurrency, and while not making it a unit of currency for buying milk and bread, would at least give the general public a sense of familiarity after looking at their 401(k) prospectus. Perhaps a better question about crypto ETFs is not “will they,” but “when they.” That “when” seems to be a chicken-egg question of regulation and liquidity.